Nissan has announced key management changes to its leadership in the Middle East. 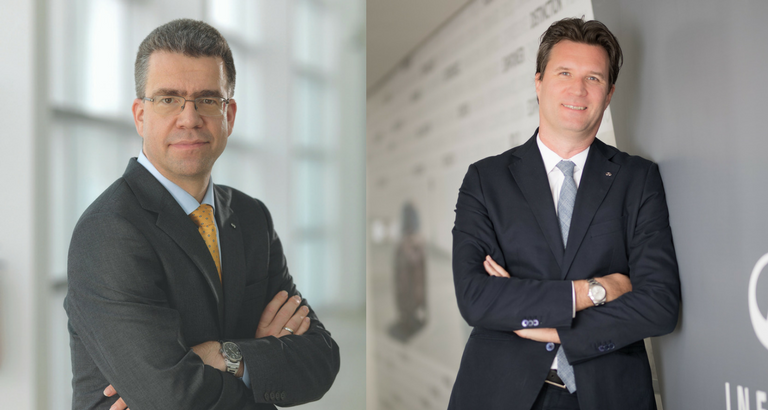 Juergen Schmitz is appointed as managing director of Nissan Middle East and Markus Leithe has been named as the managing director of INFINITI Middle East. Juergen Schmitz brings more than 25 years’ experience in the automotive industry to the role. He joins Nissan from INFINITI Middle East, where he led the Nissan subsidiary from 2011 – first as general manager and then as managing director. Markus’ expertise as a managing director in the automotive industry has been built on 20 years of international experience across Europe and the Middle East.